This restaurant is famous for serving French and Mediterranean cuisines. 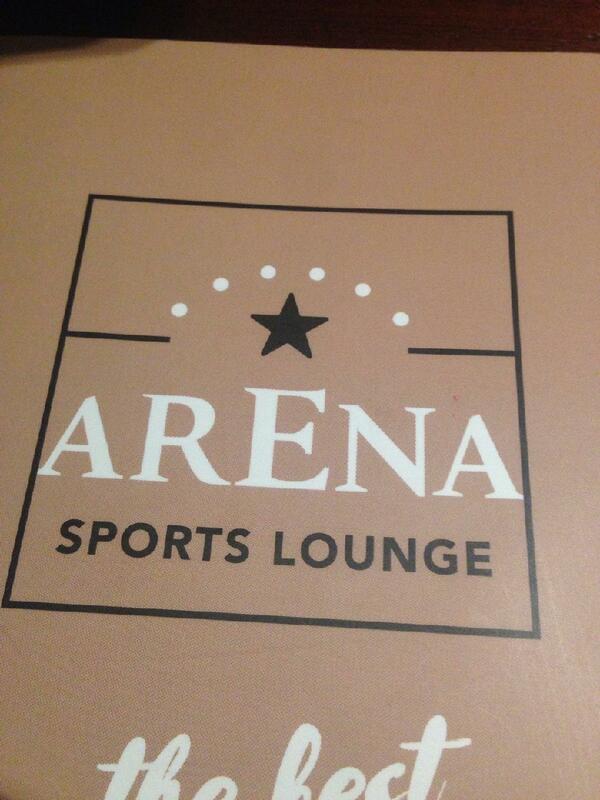 Arena Sports Lounge offers you to try perfectly cooked francesinha and tasty hamburgers. Order good Sangria or delicious gin. Some clients like great coffee at this place. The cool staff works hard, stays positive and makes this place wonderful. If you want to enjoy professional service, you should go to this spot. The fancy decor and spectacular ambiance let guests feel relaxed here. TripAdvisor users marked this restaurant with 4.5 stars, you can check it out. We didn't leave the non-smoking area, but still smelled of smokers. We were left with our clothes smelling of tobacco as if we had been in a smoking area all along. Other than that, food and drinks seemed good, and the service was fast and good even though the place was full.